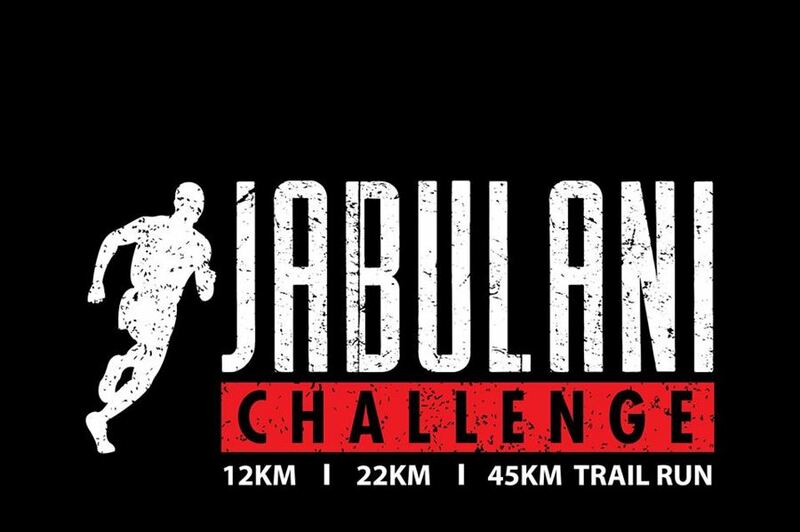 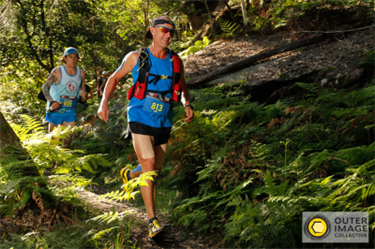 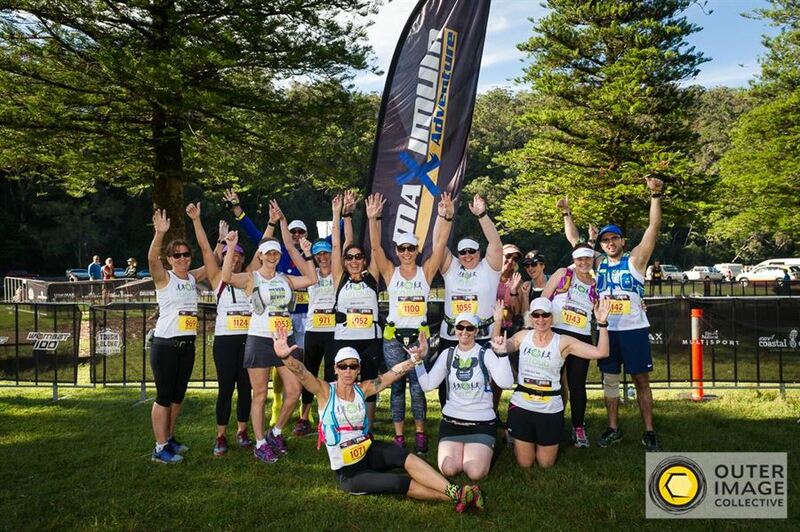 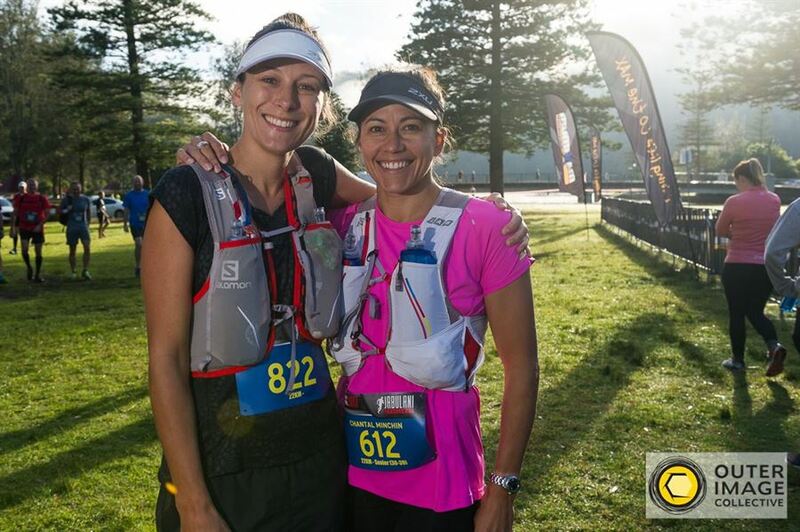 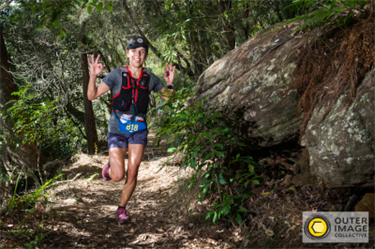 The Jabulani Challenge trail run is a stunning 12km, 22km & 45km trail run & charity fundraiser through the Ku-Ring-Gai Chase National Park in the north of Sydney. 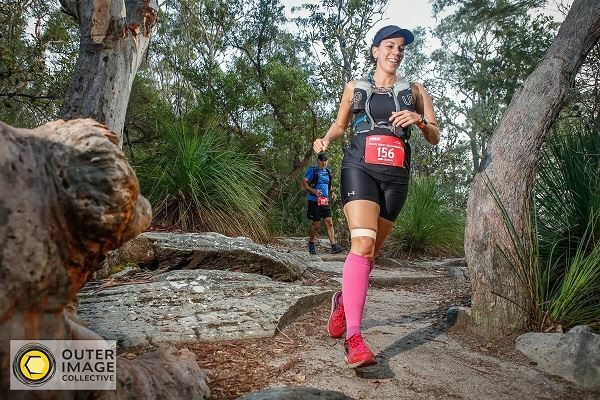 Predominantly on single track the trail has everything to offer from waterside tracks, rainforest, bushland, steep hill inclines and creek crossings. 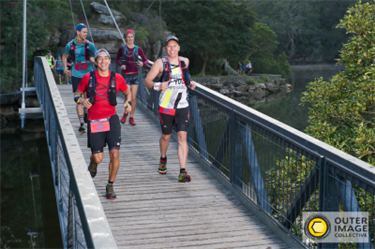 Exploring some of the hidden waterways that Pittwater is famous for its hard to believe you are only 30 minutes from the heart of Sydney.